OCEAN FRONT! Stunning Views! Large, private POOL! 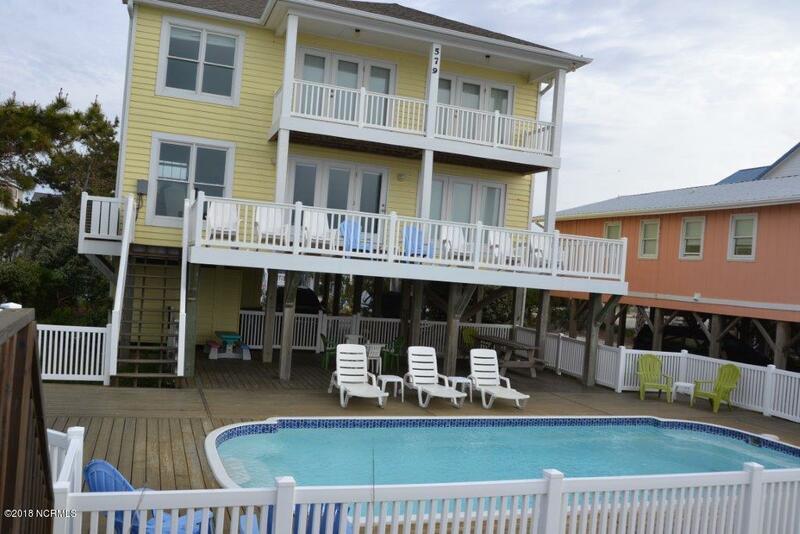 Holden Beach paradise awaits with this spectacular home! With plenty of room for both group gatherings and personal space, this home features an open concept floor plan and 4 spacious bedrooms (including 1 first floor bedroom), each with a private bath. Giant oceanfront windows provide plenty of light and breathtaking views of this gorgeous, wide stretch of beach. 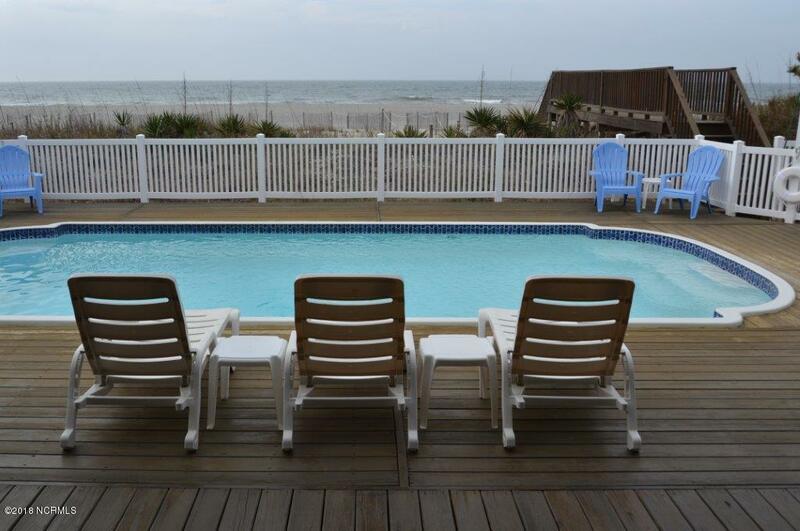 Spacious decks on every level are perfect for outdoor dining, sunbathing by the swimming pool, or relaxing in the ocean breeze to the sound of the waves. This tastefully decorated, meticulously maintained home makes a perfect 2nd home or investment property, complete with all it's beautiful furnishings. 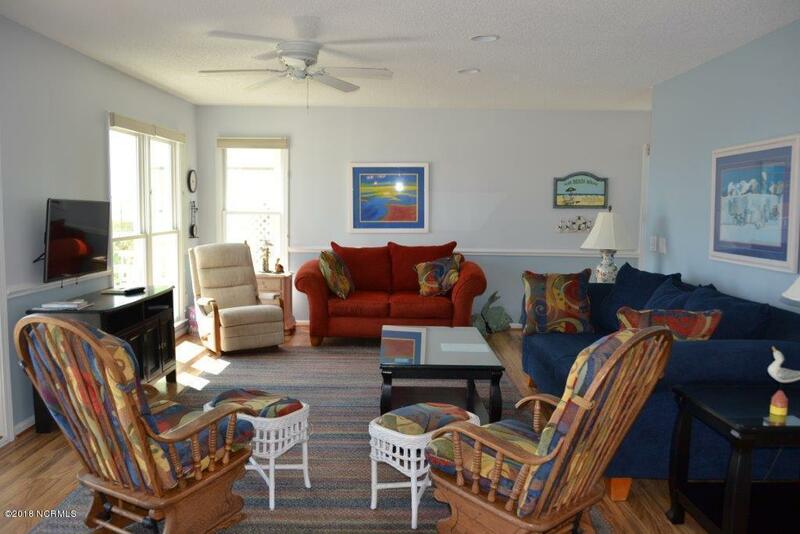 Currently, it's a well-established, super popular rental property witwith a loyal renter base, positive net income, and growing revenues since the addition of the pool and expansive decks in 2012. 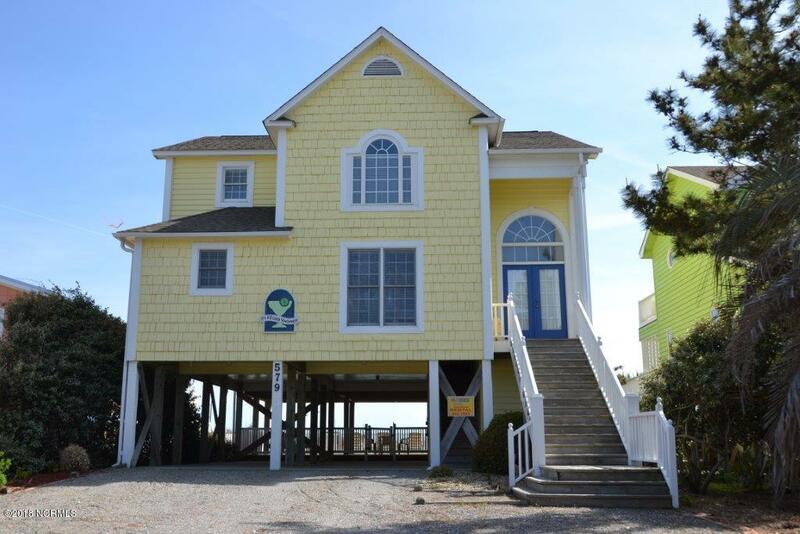 You MUST SEE this ocean-side oasis! Listing provided courtesy of Steve M Toop of United Brokers Ltd.